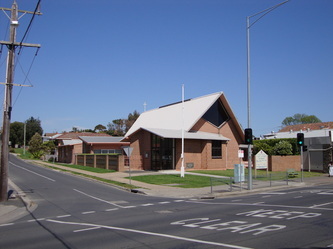 All Saints Church began life as a Nissan hut in the 1940s. 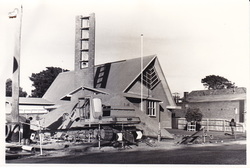 The original building was burnt down and plans were put into action to rebuild the existing church which was finally completed in 1963. 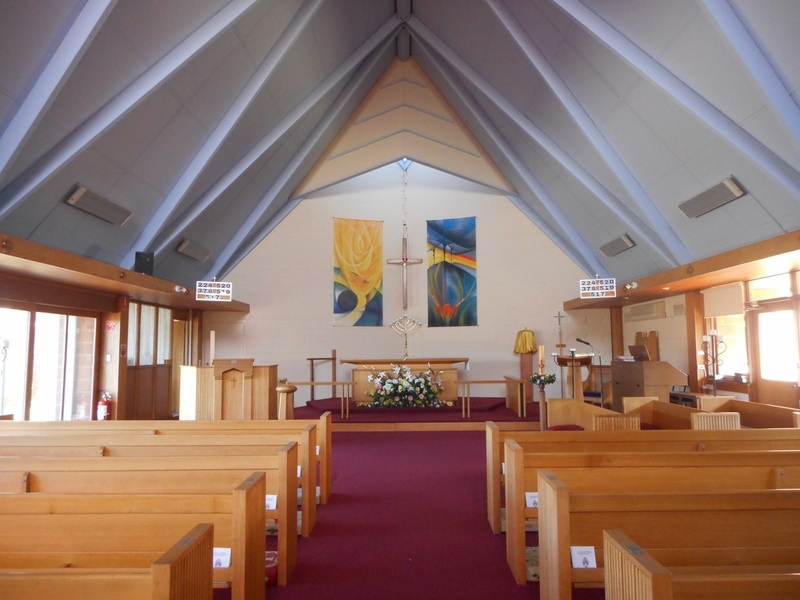 All Saints is now a large, modern and attractive church seating around 200 people. 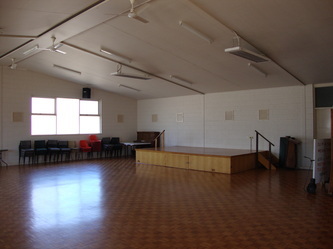 The church also boasts a large hall with modern kitchen facilities, toilets (including disabled toilets) and a large foyer connecting these areas. Both church and hall are easily accessible for visitors in wheelchairs. The photo seen here and below is of the church in its early days. Notice it once had a bell tower which was demolished after the structure became unstable. 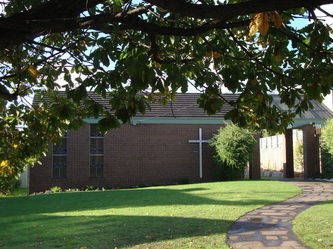 In 1946 a young girl named Katherine Gray died tragically and later the present land was donated by her aunt (Mrs Charlotte Gray – Mrs Tanner's second marriage), in memory of Katherine to be used as a Sunday School. 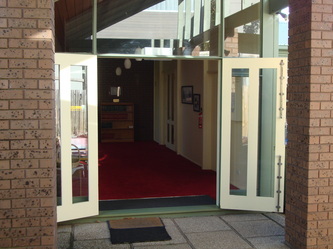 A resolution was made by the wardens at that time that there would be a condition on the joint council that neither the council nor its successors would ever close St Katherine's, McCrae. 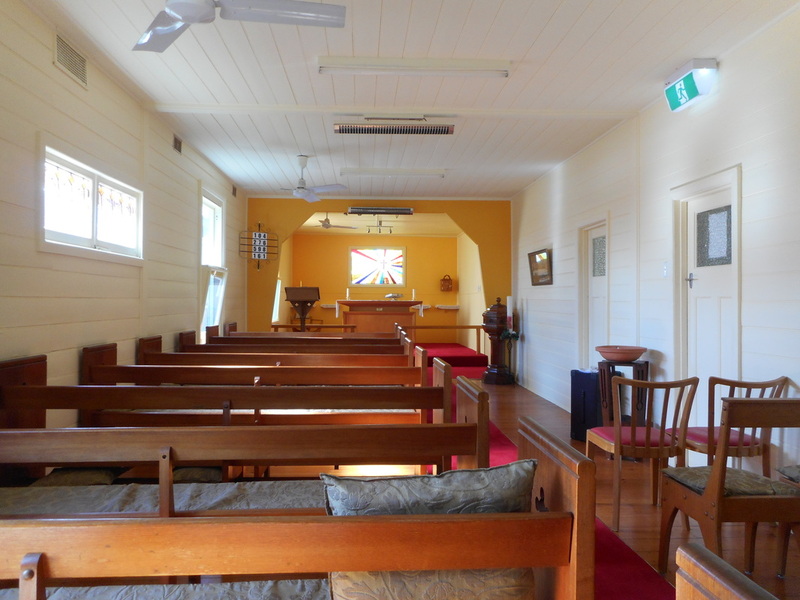 In 1947 Rev Phillip Browne appealed for a Sunday School to be held in McCrae. Initially, Miss Bartels (of Bartels Street) kindly lent her home for this to take place. Miss Agnes West was the first teacher and served for several years. Children who first attended Sunday School at McCrae in 1947 were Diana Wood, James Wood, Merle Jones, Mervyn, Reggie, Phillip and Kevin Gadsby, Joan Clift, Margaret White, Nancy and John Lee. 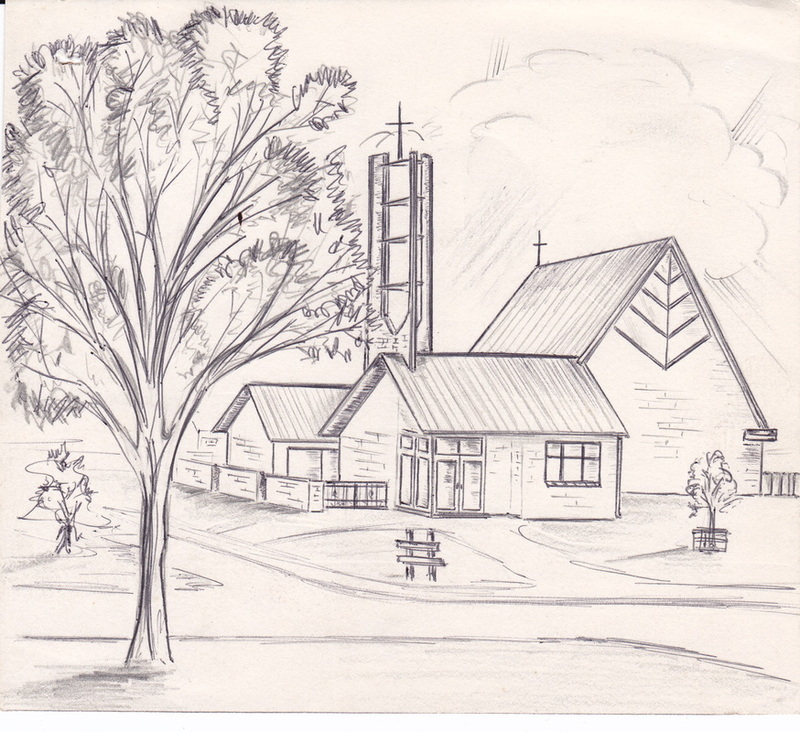 In 1949, when Miss Bartels left McCrae, the Sunday School was transferred to Mr F.E. 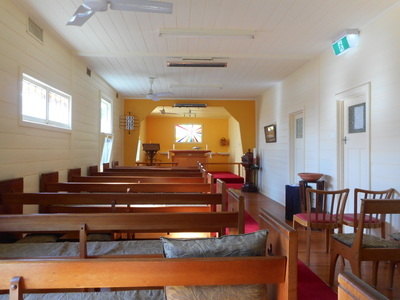 Woods' home, on the Nepean Highway, who kept it going until the present Sunday School began. 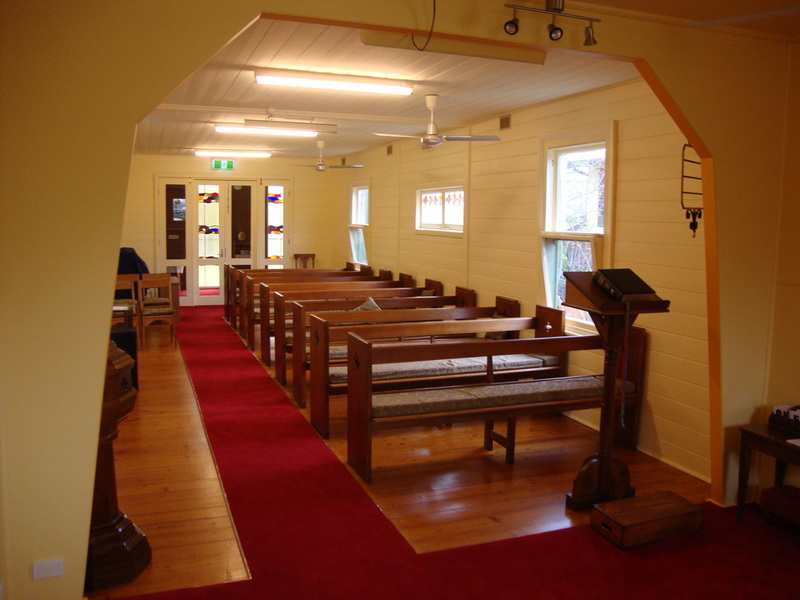 In 1952 a two room fisherman's cottage was purchased for use as a Sunday School on the land donated by Mrs Gray. 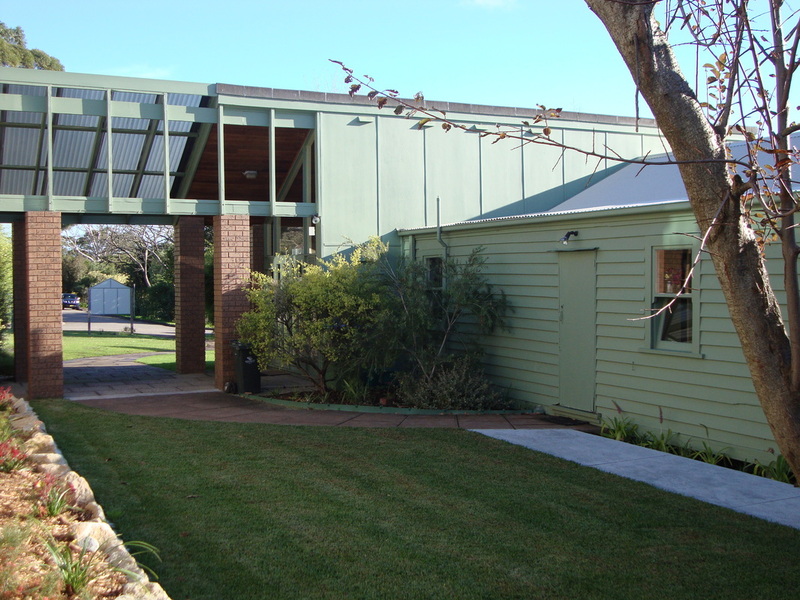 The cottage was relocated from the foreshore, opposite Boneo Road, and was bought from Mr Burnham for 400 pounds early in 1952. 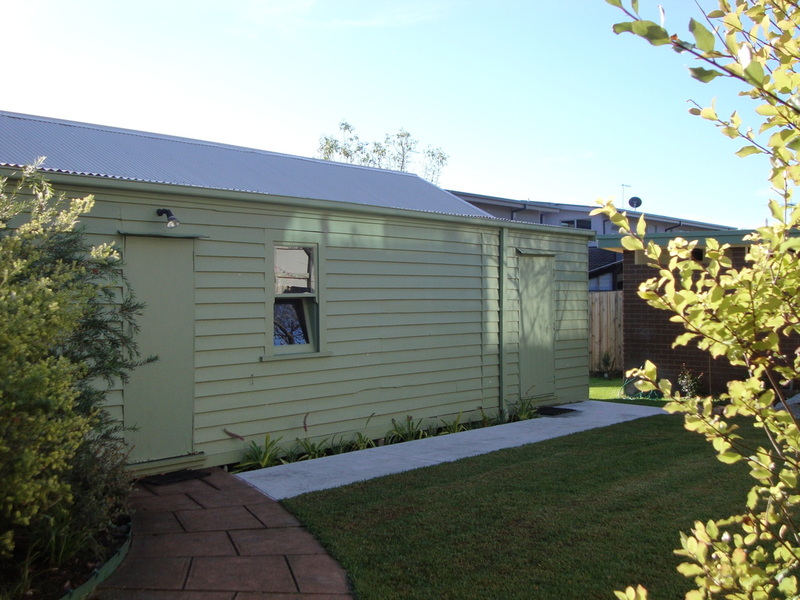 The removal of the cottage from the foreshore cost 160 pounds. 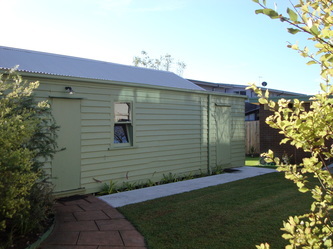 A loan was given to buy this cottage and donations were received from Mr F.E. Wood (25 pounds), Miss Campbell Walker (200 pounds), Margaret and Mary Coburn (200 pounds) and the Ladies Guild (250 pounds). As the Sunday School grew, extensions were completed in 1956. 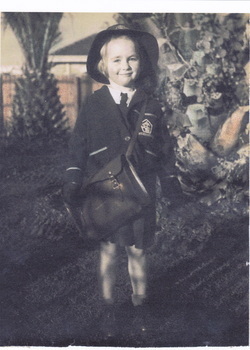 Mrs Mary Milson was in charge of the kindergarten and Nancy Evans (Lee) took charge when Mrs Milson left. Mrs Kilborn taught the children for 11 years, and Mrs Kilpatrick played the hymns for a short period. After that, Mrs Campbell Walker and Mrs Pearce played the hymns and taught Sunday School. Mrs Eva Lee taught in the Sunday School from 1952 to 1979 and Mrs Alice Gardiner also helped with the older children for several years. 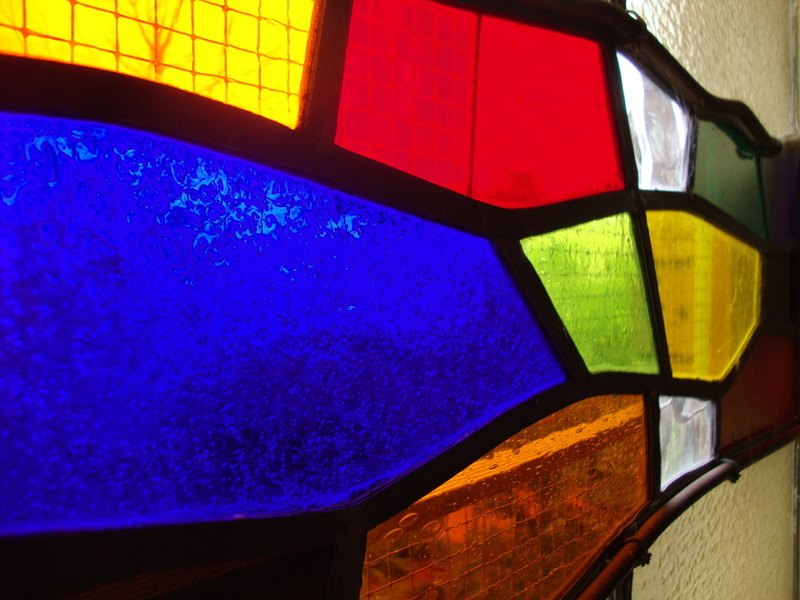 There were many junior teachers over the years, some of whom were – John Lee, Dale Smith, Val Pearce, Judith Robson, Ian Farquhar, Carole Seal, Julie Barnes (Ryall) and Bonita Gardiner, who also played the piano for Sunday School and Church. 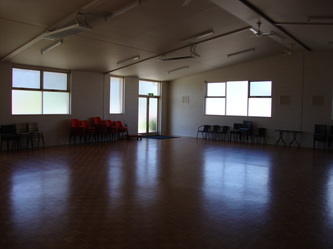 Other teachers were Alice Gardiner, Eva Lee, Mr W. Kimber, Mr Beckerleg, Miss B. Mitchell and A. Stowman. In the early 1950’s St Katherines was asked if the building could be used as a polling booth for 2 pounds, which they accepted. Today, it is still used as a polling booth. 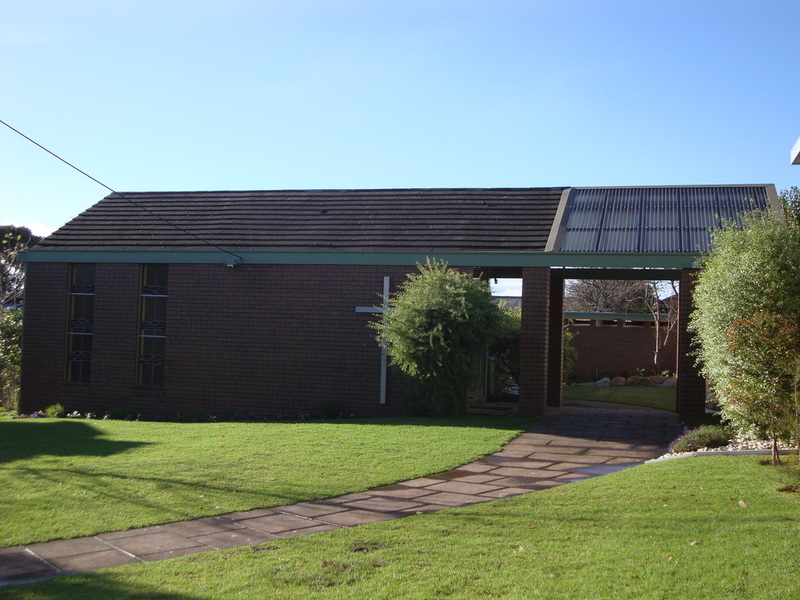 The first Church service was held at St Katherines, by Rev White, on the 10th March 1957. This service occurred once a month at 10.00am. 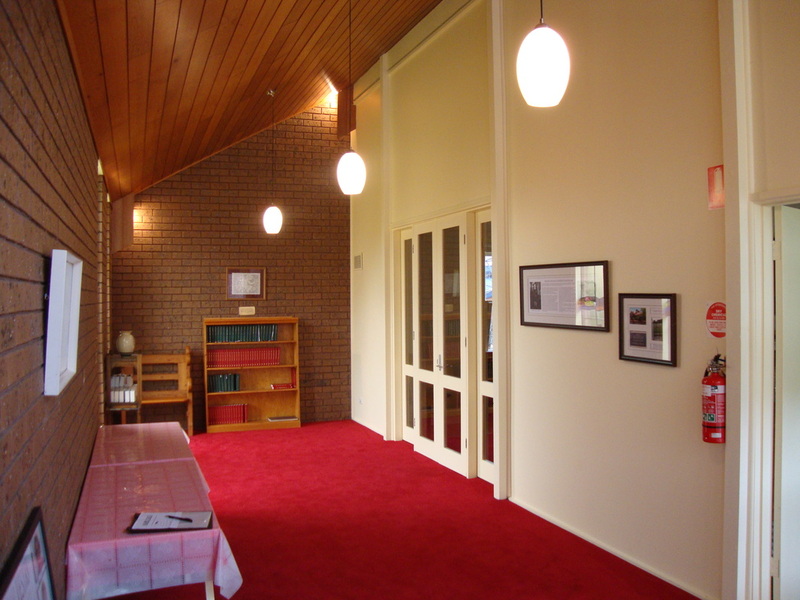 In 1958 an 11.00am service was started fortnightly, and by June 1960 an 11.00am weekly service was held. 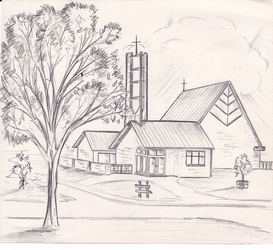 In 1959 St Katherines was a granted a separate identity. It became a sub-district of St. Johns Sorrento. 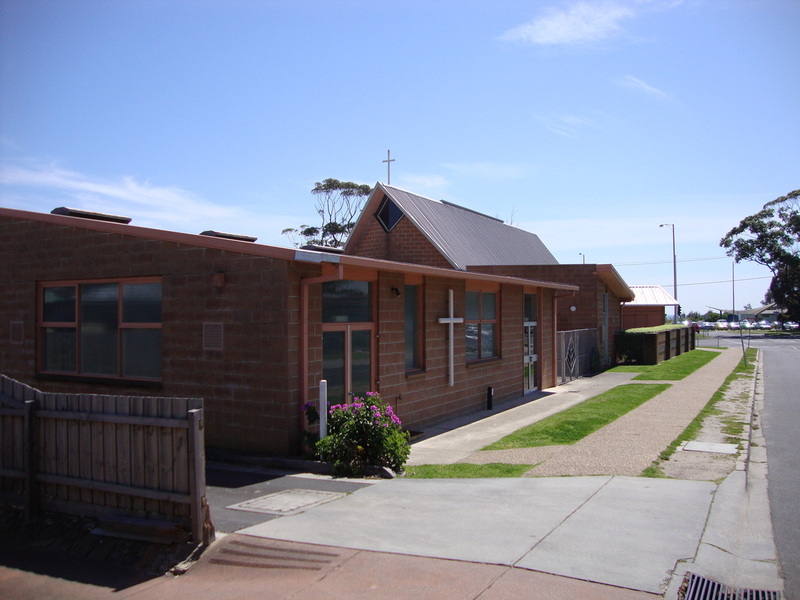 In 1960 Rev Davies was appointed our new minister for the parish of Dromana, Rosebud and McCrae. He was inducted on the 24th April 1960, by Archdeacon Schofield. On June 18th at 3.00pm, 1961, at St Katherines, the first confirmation was held by Bishop Redding. He confirmed eleven people. 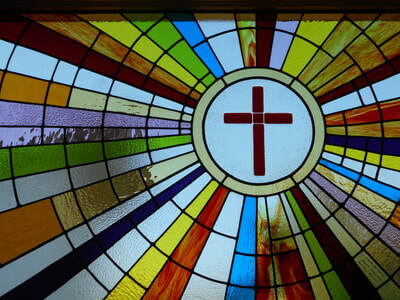 In 1973 two Easter services were held, 90 people attended one and 102 at the other. 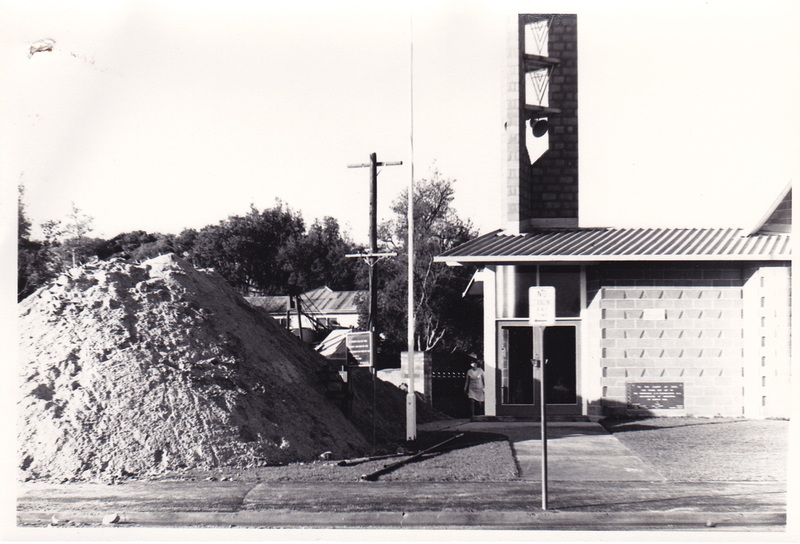 In 1975, when the sewage went through the area, a toilet block was built for $843. The Narthex was started on the 26th September 1977 and a thanksgiving opening service was held on the 16th April 1978 which was attended by 170 people. 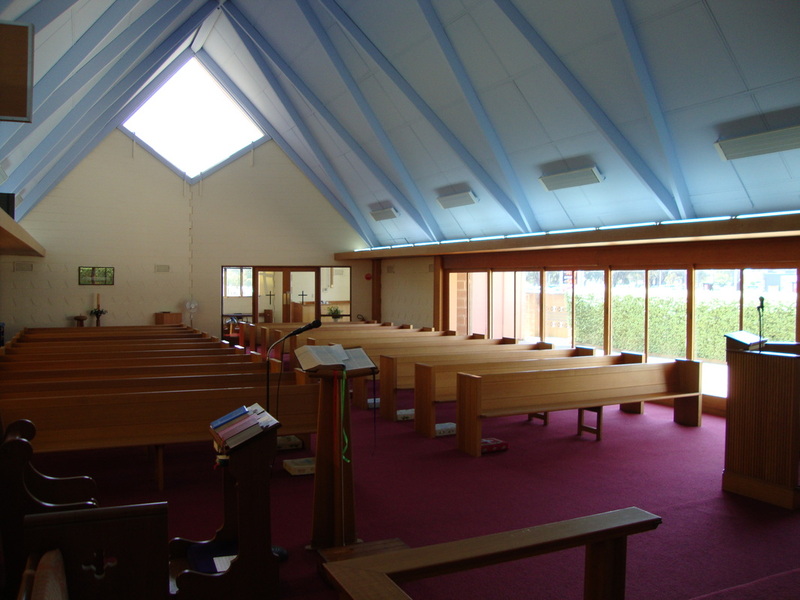 In the 1980s another extension was built, adding a Sanctuary to the Church. 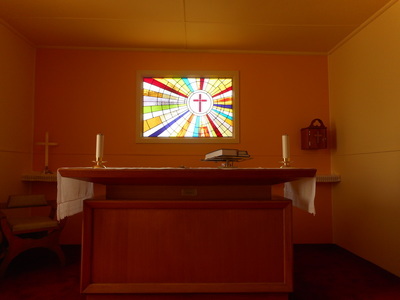 The leadlight window in the Sanctuary was donated by Thea Walker and came from the “Thicket” in Rosebud. 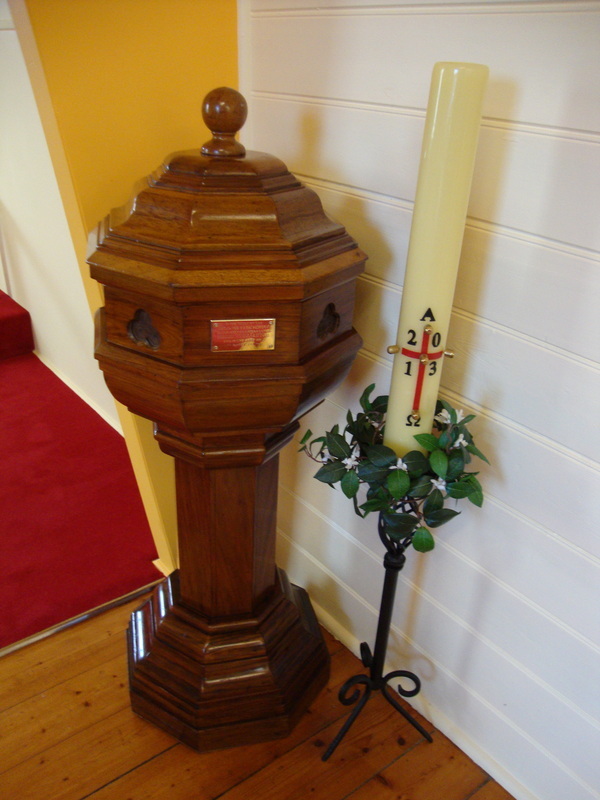 Over the years, organists for St Katherines were, Mrs Kilpatrick, Miss Campbell Walker, Miss Bonita Gardiner, Mrs Marjorie Smith, Mr Robert Witt, Gary Jones, Connie Balaam, Miss Win Brown, Mrs Jenny Maxwell and Miss Beryl Challen, relieving on many occasions. There were many ministers after Rev Davies. Frank Morton, Murray's father, and Murray Morton, shared services for many years, until the Parish split in January 1988, when Murray took the services full time. The Parish was then named the parish of All Saints, Rosebud with St Katherine's, McCrae.